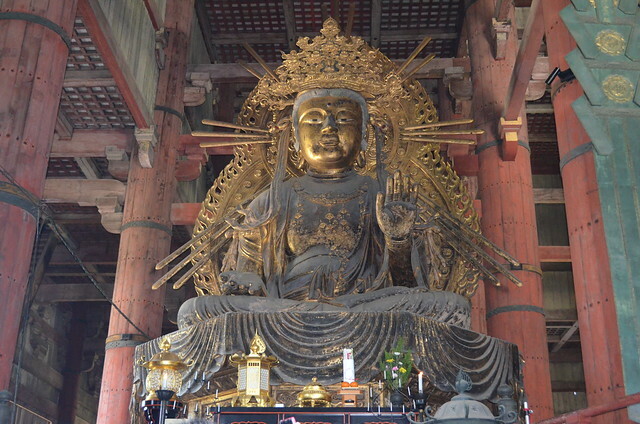 I stayed in Osaka for 5 days but I haven’t blogged about it. 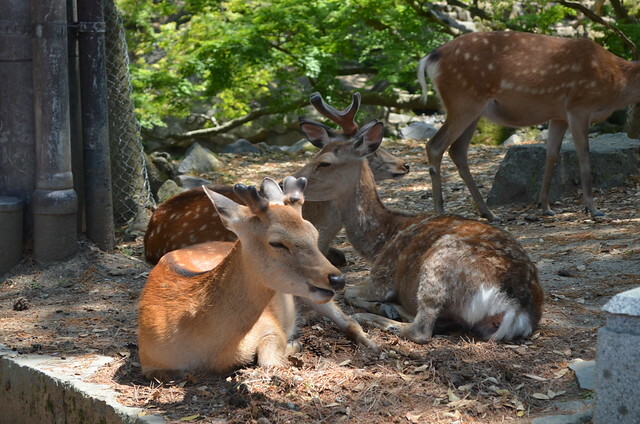 We woke up the next morning and visited Nara, Japan to experience the politeness of our deer(ie) friends. 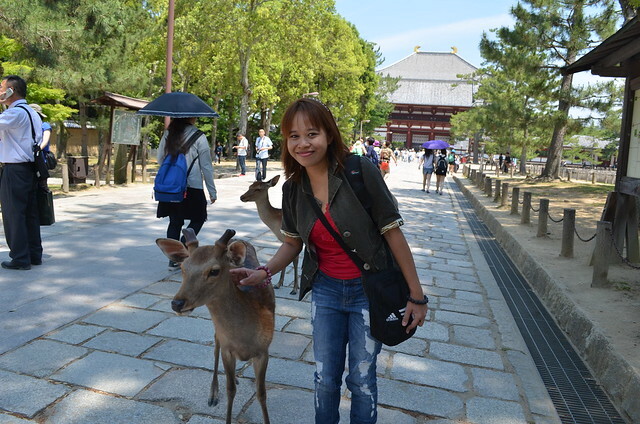 Thus, I experienced deer feeding in Nara, Japan. I was excited to see them in person. 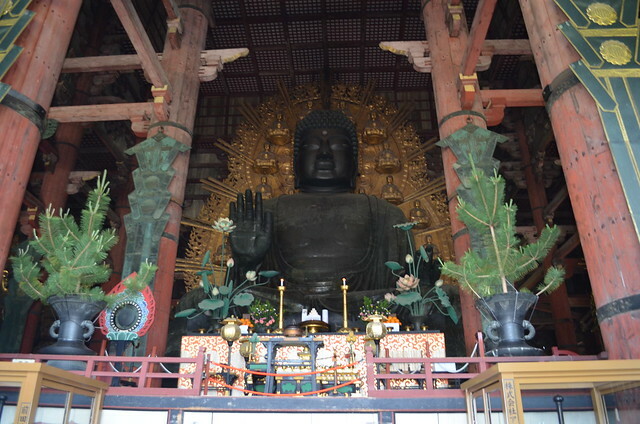 From Osaka, we went there by car. 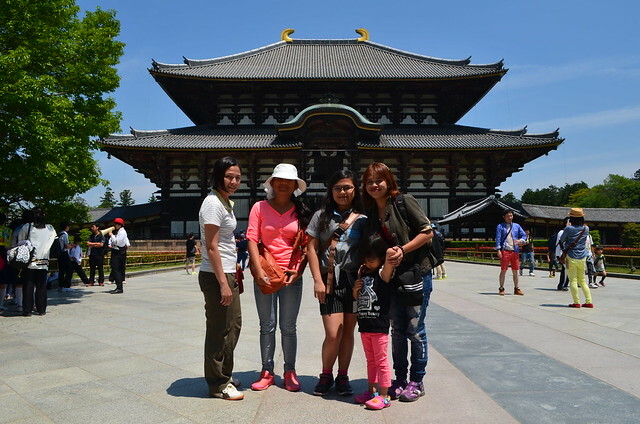 Thanks to Kitagawa family, with my cousins and nieces. Took this photo while inside the car. This area is not even fenced so if you want to get out of the car, you can stay near them and pet them for a while. I’ve seen a warning sign that says, ‘Watch out for crossing deer.’ A hit and run is a criminal offense so drive safely. 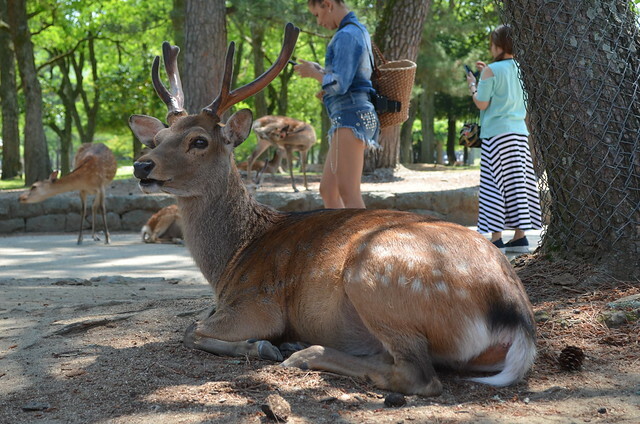 Here’s a video of our experience of the deer feeding Nara Japan. We bought some crackers as a snack to the deer. 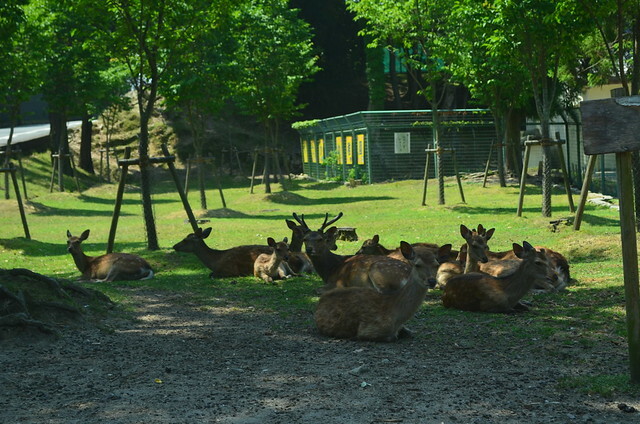 I was amazed at the bowing deer. A deer was waiting for us as it knows we got some crackers. 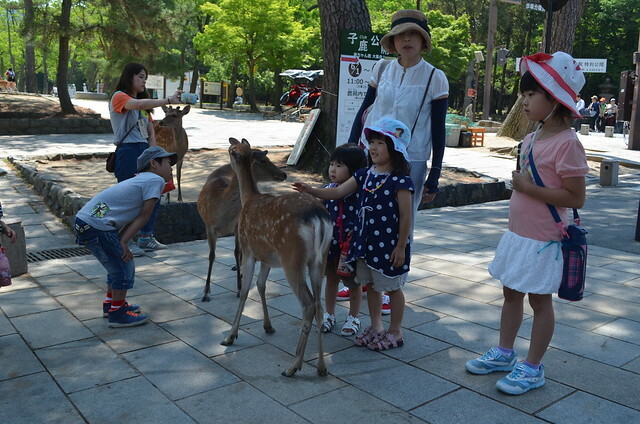 There is a proper way of feeding the deer in Nara. Hold the crackers overhead and the deer will bow its head. 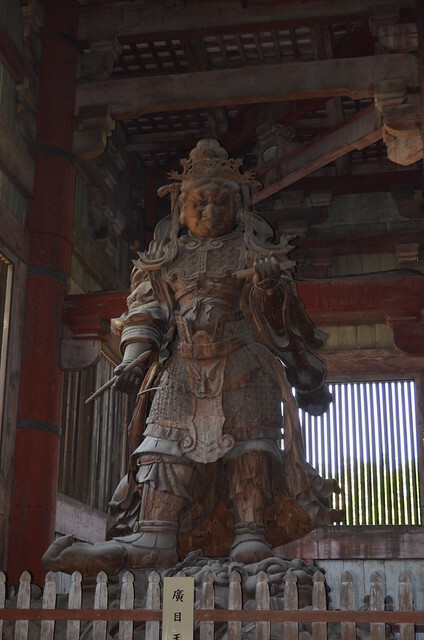 They say that bowing three times is ideal before giving them. Next, hide the cracker behind your back and wait for the second time to bow. Lastly, hold the crackers overhead for the last time and it will bow for the third time. This is the best time to give them the reward, the cracker. 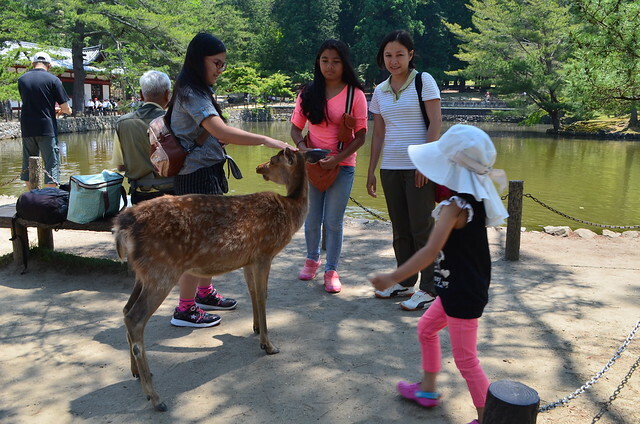 Obviously, we had fun feeding the deer in Nara, Japan. When I was running out of crackers, one deer was behind me waiting for me to give him. The others say that the little ones will become aggressive just nipping on your clothes and snatching the crackers out of your hands. 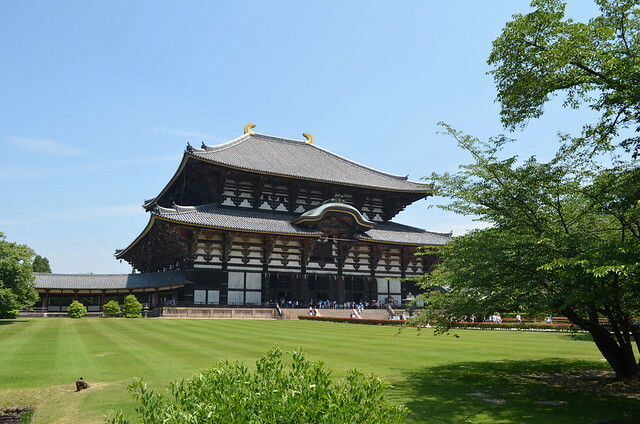 Our goal for that day was to experience the deer feeding in Nara, Japan and visit the Todaiji Temple. 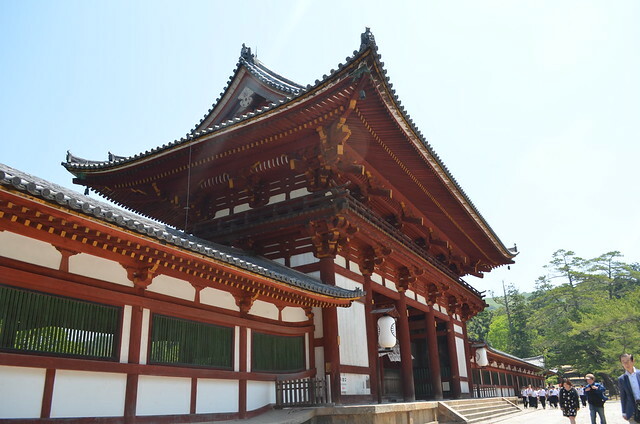 It was very hot that time in the month of May. 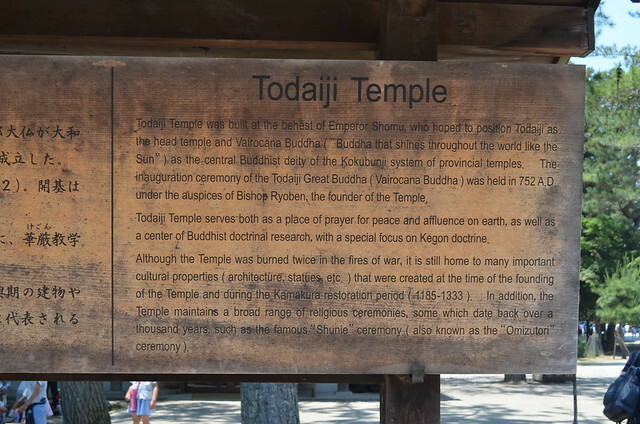 Later on, we just walked our way to Todaiji Temple. 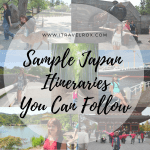 Check out my: Japan Travel Series! 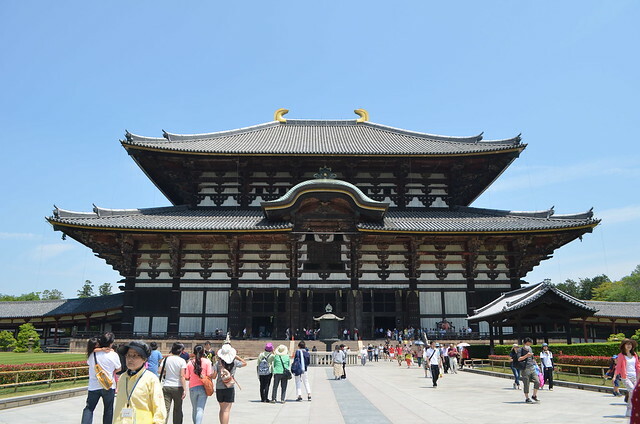 This entry was posted in Photos, Travel Guide and tagged deer feeding, Japan, Nara, todaiji temple. Bookmark the permalink.